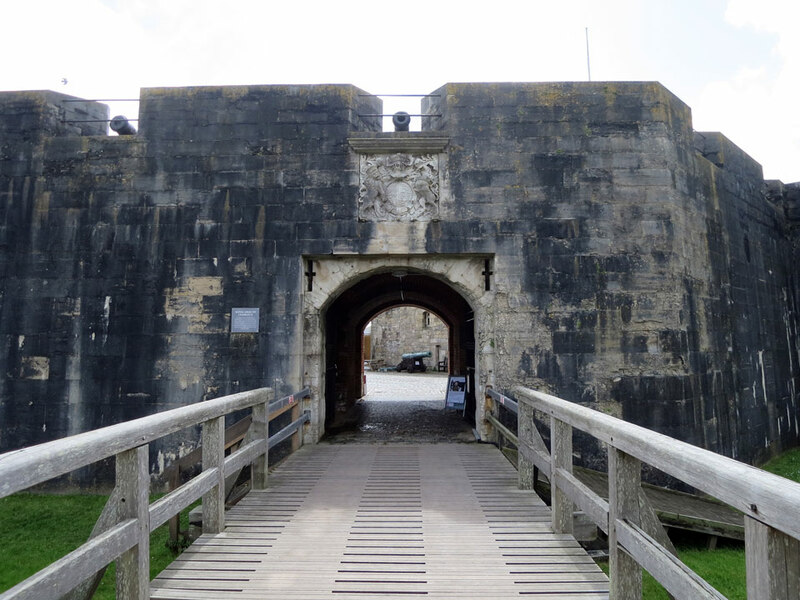 Built in 1544 as a gun battery by King Henry VIII to protect Portsmouth and the Solent. During the Civil War in 1642, Parliamentarian soldiers climbed over the walls and captured the castle. 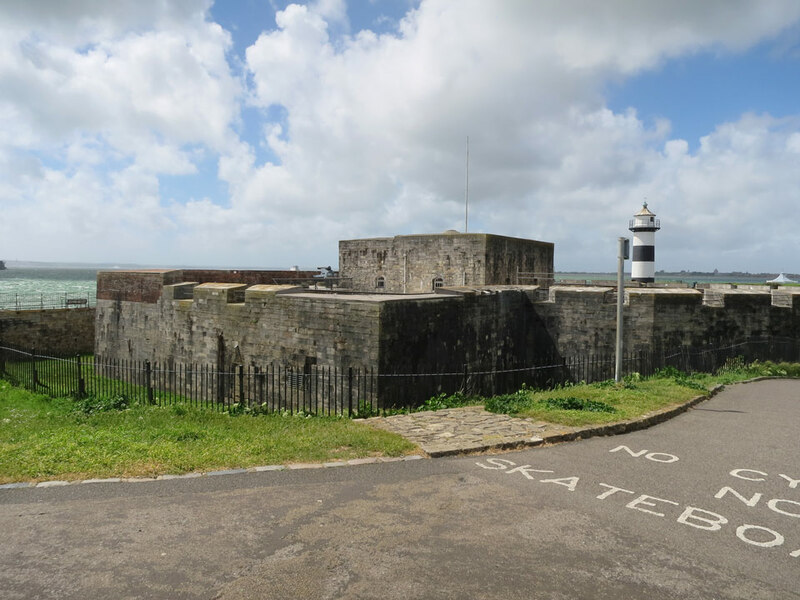 It was repaired and enlarged in 1814 after a large explosion in 1759 badly damaged the structure and the defences were strengthened again in 1860 by Palmerston.